For the past 15 months, the United States has been obsessed with the presidential election, which is finally only a few weeks away. Some people are still undecided, but many have been fervently campaigning for their preferred candidates for over a year, and have been looking forward to casting their vote on Nov. 8. In some places, a short ballot makes it look like that's how your vote really works, even though that's not the case. What is a short ballot? What you see on the ballot box may not be the whole story about the election. A presidential short ballot refers to the lengthy way a presidential election is conducted. The rudimentary understanding of the election is that people go into their polling stations, vote for the candidate they want, and then whoever gets the most votes across the whole country wins. And that's how a short ballot makes the election appear — it displays only the names of the presidential and vice presidential candidates without including any reference to the additional steps in the election. They're only used in some places, so check your ballot on Nov. 8 (or think back if you voted early) to see if your state uses short or long ballots. Of course, the affair is truthfully much more complicated than just voting for the candidate you want. When you go to your local polling station to cast your vote, you're not directly voting for your preferred candidate, but rather for their chosen slate of electors. Each presidential candidate chooses electors to represent them in the Electoral College, which is the group of 538 people who elect the president. The electors in each state cast their votes based on who won the popular vote in their state, and while they almost always vote for the candidate that chose them, they don't always have to. Long ballots include the names of all the electors, which can make them quite a bit longer, since states have as many as 55 electoral votes. 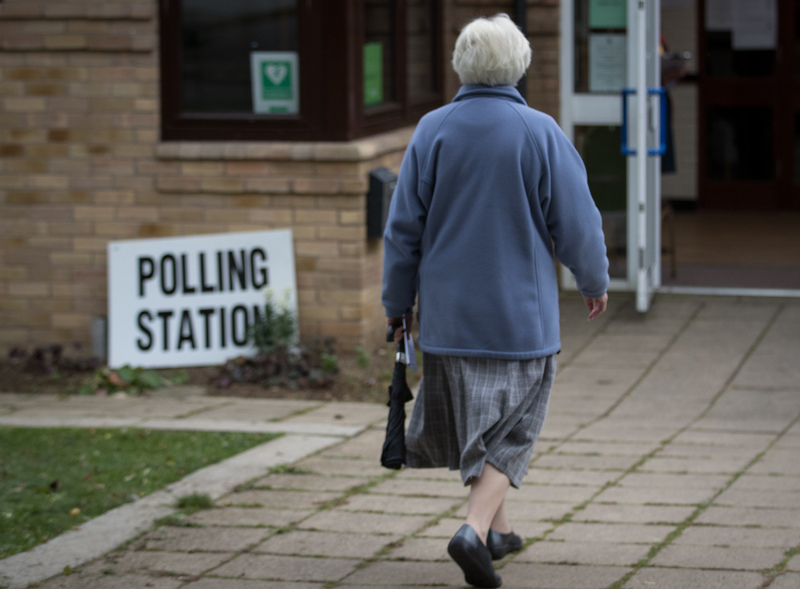 There are some pros and cons to the short ballot, as opposed to the longer version which includes the electors on the form you see at the polling station. On the one hand, the short ballot streamlines the process and could save people confusion if they don't understand the full extent of the electoral process. On the other hand, the short ballot isn't exactly transparent about the way presidential elections really work, and they don't prompt people to investigate the process if they didn't know about the slate of electors before. It's certainly not the most pressing election reform issue, but starting a debate about the merits of each type of ballot could be beneficial as a society.